Over the weekend I made a library bag for my grandaughter Ava who starts school tomorrow. This is the first sewing project I’ve taken on in a while as I had surgery on my hand towards the end of last year. When I finished I realised that a library bag should have a drawstring so hastily had to do some unpicking and insert one. Ava selected the fabric from my stash, she loves cats and was really excited when the bag was finished, so was I! 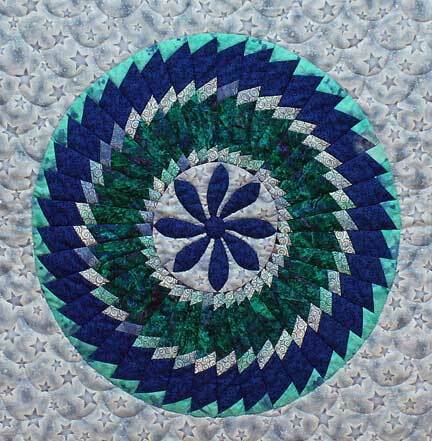 I used a friends’ machine as mine is still with the technician, I’m really yearning to do some machine quilting at the moment! This is adorable. Ava will be the talk of the class. Cute bag, Ava will be so proud of it and the envy of all her class mates.